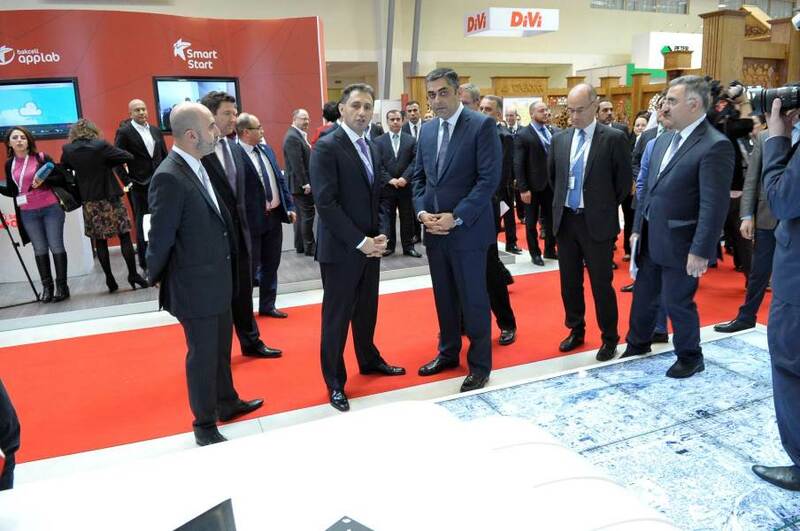 Bakutel 2015, the Azerbaijan international telecommunications and IT exhibition, the largest ICT event in the region, opens its doors on 2 December at Baku Expo Center. Over the years, Bakutel has established itself as the leading business platform for making new contacts, creating new businesses, and presenting new IT products and services. 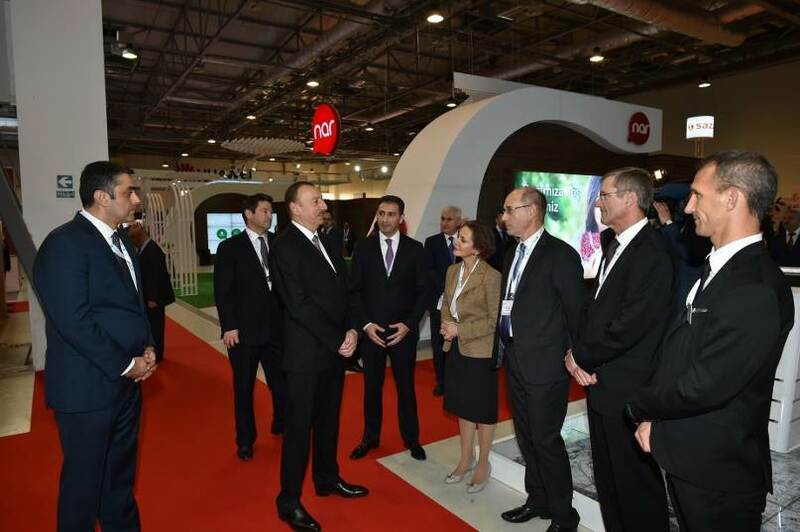 President Ilham Aliyev became acquainted with the exposition stands at the Bakutel 2015 exhibition. 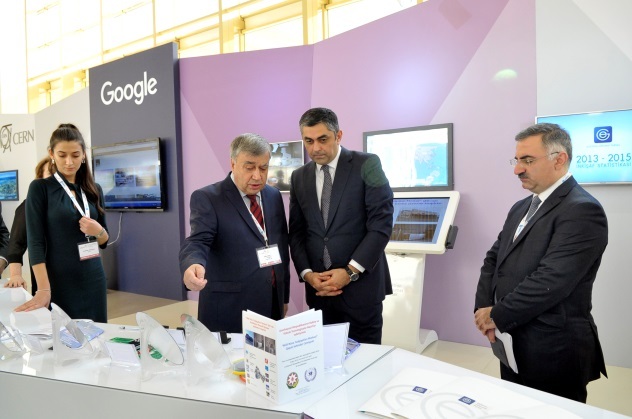 At the stand of the Ministry of Communications and High Technologies of the Republic of Azerbaijan, the Head of State was informed about future projects for the development of the industry. 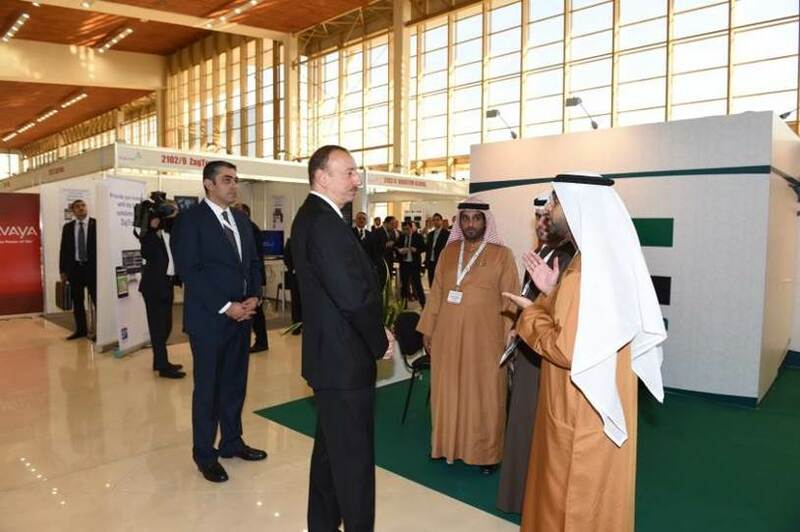 Following that, President Ilham Aliyev visited a number of other stands at the exhibition, including the UAE’s national stand. 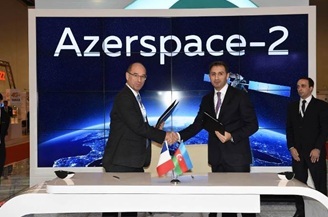 Within the framework of Bakutel 2015 and with the participation of the Head of State, a contract was signed between JSC Azerkosmos and the French company Arianespace in order to launch the Azerspeys-2 satellite into orbit. 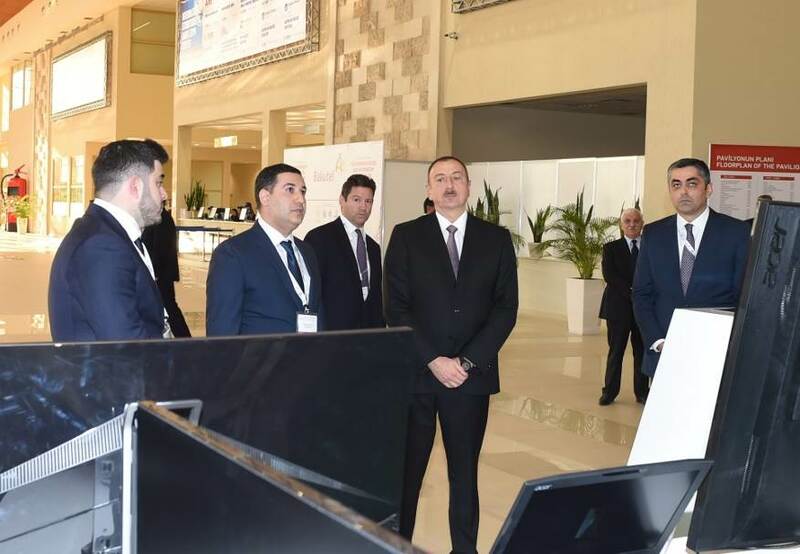 At the opening ceremony, the First Deputy Minister of Communications and High Technologies of the Republic of Azerbaijan, Ramin Guluzade stressed the importance of Bakutel 2015, as a clear indicator of the programmes for development within Azerbaijan’s ICT industry. Mr Edward Strachan, from the name of the organisers thanked the Ministry of Communications and High Technologies of the Republic of Azerbaijan for its assistance and support and said that this year’s exhibition had brought together 201 companies from 21 countries under one roof, and that 15 per cent of the participants were newcomers. 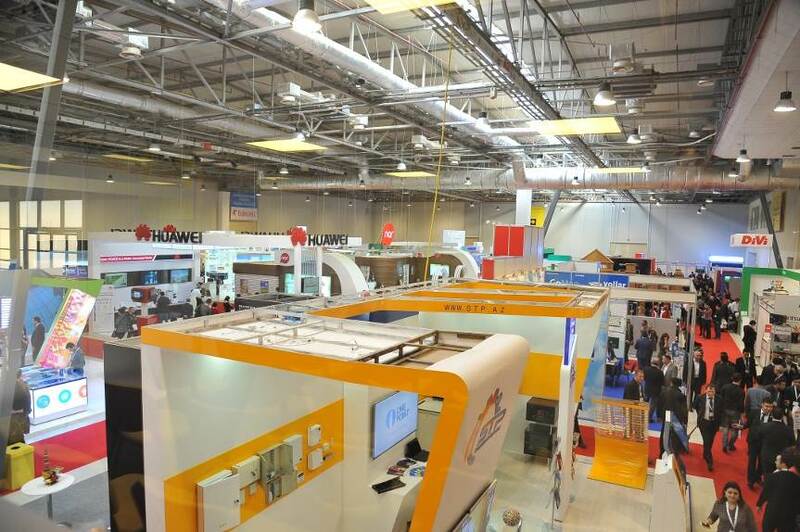 Exhibitors include leading ICT companies, mobile operators, communications operators, and distributors of well-known brands ACER, Avirtel, Azercell Telecom, Azerkosmos, Azerfon, Azqtel, Airbus, Bakcell, BestComp Group, CISCO, Delta Telecom, Digital Source, HP, Huawei, IBM, LENOVO, R.I.S.K. Company, SAP, SINAM, Smart Systems Technology, Softline International, Schneider, Sumgait Technologies Park, Teleradio, Ultra Technologies, ZTE and many more. 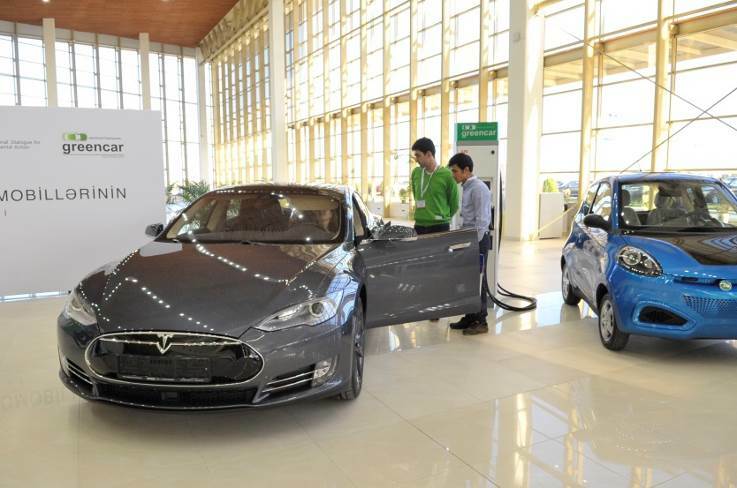 As part of the exhibition’s business programme, a series of workshops will be organised in the Baku Expo Centre for participating companies. In addition to business meetings and negotiations, all visitors and exhibitors can expect surprises, contests and quizzes using IT-technologies. Amazing gifts for visitors have been prepared by the exhibition organizers Iteca Caspian and CEO; the famous illusionist from the London Magic Circle circus will show tricks at Bakutel 2015 using a simple iPad and phone. Visitors can therefore be the first to learn about high-tech solutions, and modern technologies and services soon to enter the market. Visitors will also see competitions and quizzes using IT technologies. For the second year in a row, the Registration Sponsor is Eurodesign, and for the first time, Bakcell will be Communications Partner. The exhibition receives big support from the Ministry of Communications and High Technologies of the Republic of Azerbaijan. 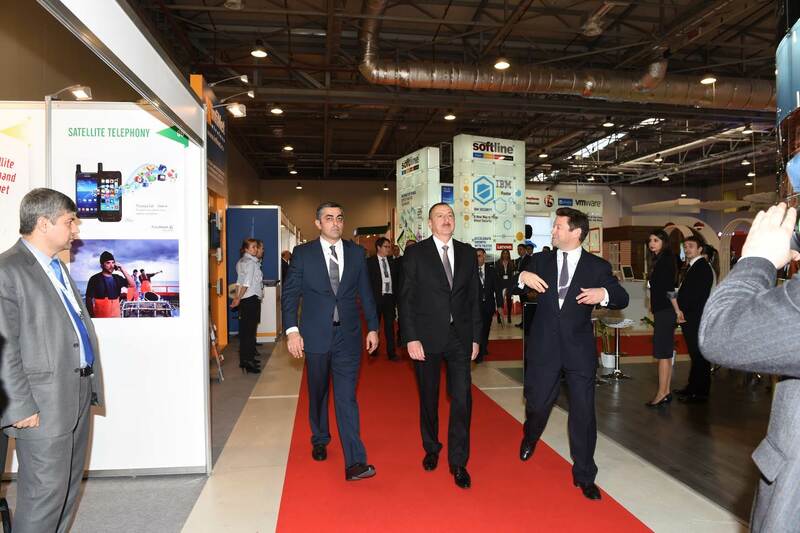 The other Azerbaijani agencies that support the exhibition include the National Confederation of Entrepreneurs’ (Employers’) Organisations of the Azerbaijan Republic (ASK) and the Azerbaijan Export and Investment Promotion Foundation (AZPROMO). 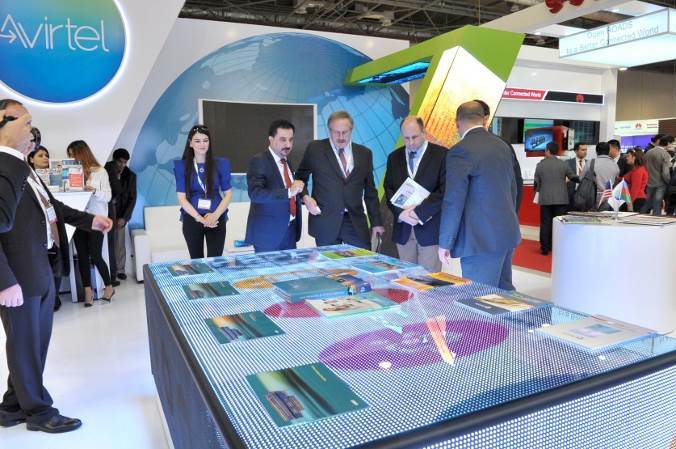 The country’s first mobile operator, Bakucell, has become the exhibition’s communication partner for the first time. For many years, the exhibition has been supported by influential structures such as the United Nations (UN) and the International Telecommunication Union (ITU). Bakutel has also been officially recognised by the Global Association of the Exhibition Industry (UFI), which confirms the high standards of its organisation.